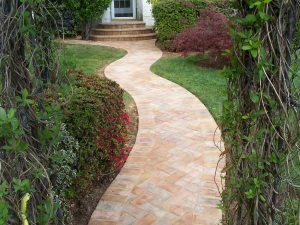 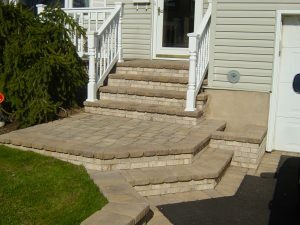 Danson Construction – We specialize in top quality masonry for a wide variety of needs and applications. 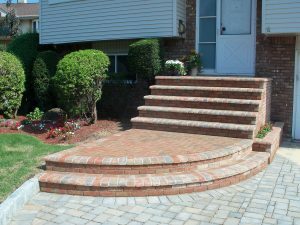 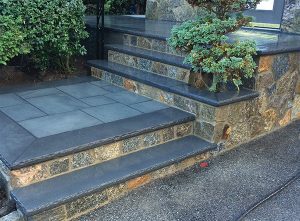 We specialize in top quality masonry for a wide variety of needs and applications. 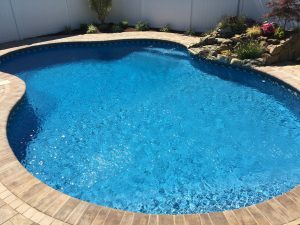 Whether you have a new project in mind, or simply need repairs on existing construction, we offer superior craftsmanship and expertise. 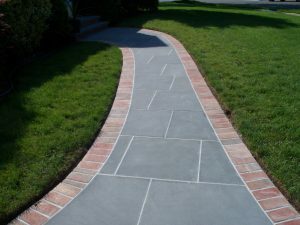 Please feel free to browse the rest of this site for a better idea of the artistry that we bring to every project.